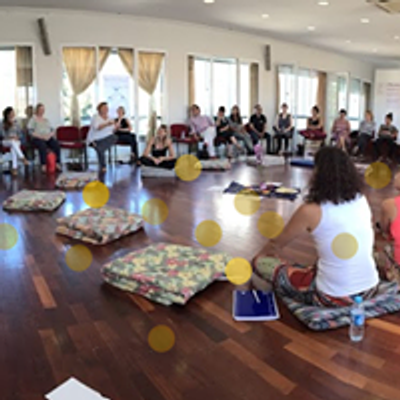 You are warmly invited to join this intensive learning experience where we will explore ways of inviting and hosting conversations, through engaging tools, designed to activate the collective wisdom, foster collaboration, and inclusiveness and promote the self-organising capacity of a group, team or organization. This training is based on group work. It is highly experiential and no previous knowledge is needed. 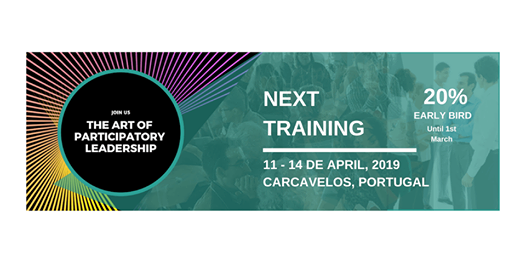 The training is especially relevant to project and/or team managers, project and/or team leaders and all those seeking to work more effectively as a group or team, independently from your activity area or business. 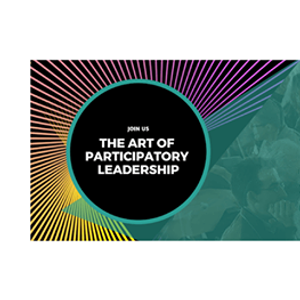 The Art of Hosting (or Participatory Leadership) creates the right conditions for all the ideas, opinions and skills of a group of people to emerge in a creative way, especially when new solutions are needed.